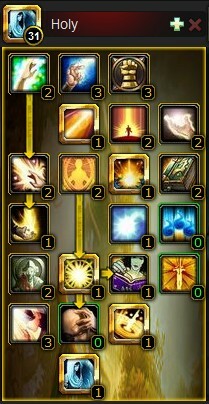 Priesting 101: The Way of the Holy Priest. 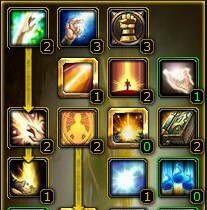 I have been asked a few times recently on how I play the priest class, the talents I chose, the gear I pick, the gems and enchants I use. While there is no perfect answer there are a few simple rules that I use to help me be the 2nd greatest priest you know. Today I’m going to cover the first phase of making sure I end up 3rd on your list, that is your talent choices. 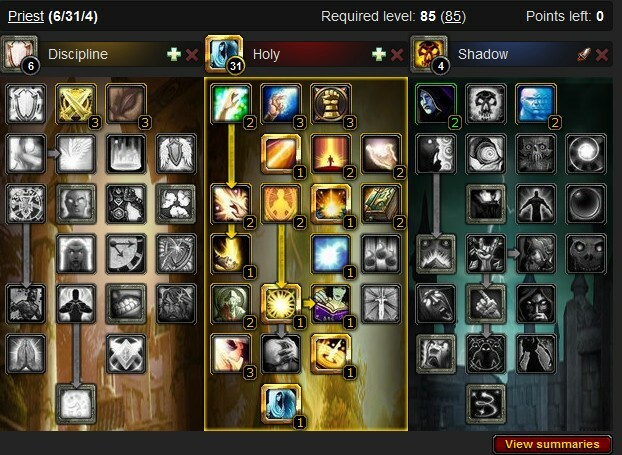 Right, you rolled a priest and got it to level 10, the UI is now shouting loudly at you that you must pick talents. 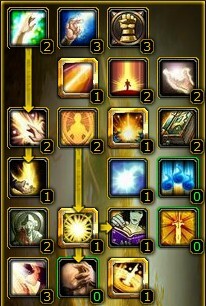 This is your first real choice as a priest and one that we all know you’re hovering your cursor over on the far right side ready to click shadow, and sure that is a real good DPS spec for levelling, but you know that no one likes a shadow priest as much as they like a healing one so resist that urge, Shadow can come at level 30 when you get dual specs. You need to feel the joy of levelling as a healer and really the first 20 levels will be so fast and easy there is no excuse not to do the healer thing 1st. So you now have to choose Holy or Discipline, for that true healer feeling Holy is the way to go but Discipline is still a very good choice and if you have never healed before I think it is the easier specialisation to ease you into a healing role simply because Power Word: Shield lives up to its name in early content 5 mans and gives you a chance to make the occasional mistake and get away with it. But Holy is the traditional route and the one most people will take so this is where I will start. 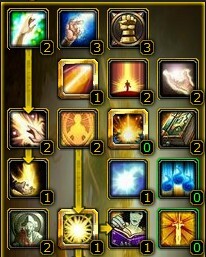 While the order I’m taking the talents is for someone levelling, the final spec is one I use in endgame as a raiding priest, so I’ll even save you the cost of respeccing at 85, so please send me that 1g if you’re feeling generous. Divine Touch is another great talent and you should place the full 2 points here to get 10% of your Renew as a heal at the time you cast your renew. Its not much but a small instant heal is something that can give you that extra second to get an almost dead player back to a stable condition while you focus on the tank our yourself. 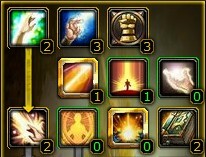 which leaves us a point short of being able to move down to Tier 4 talents. So now go back to Tier 2 and put a 2nd point in Surge of Light. This is a simply awesome tier. Chakra is a spec defining talent and allows you to improve your healing role. If you are focusing on single target group damage you can switch your state (I like to consider them healing stances) to improve your efficiency in that role and if you are soloing you can utilise it to increase your damage output with Smite and at 85 your Mind Spike. Revelations adds a bonus spell to your arsenal and is a great talent point spend. 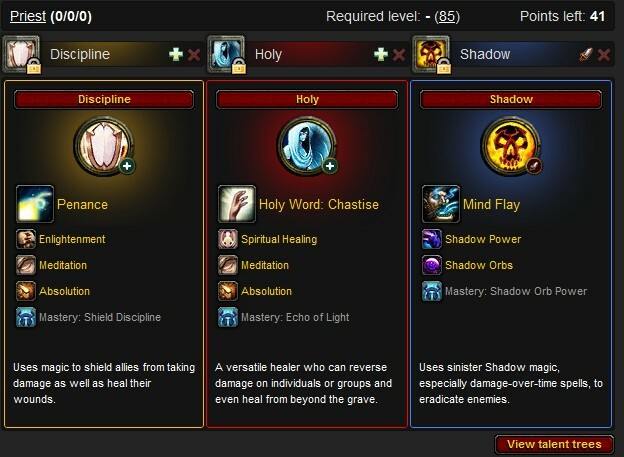 In singel target mode it gives changes your Holy Word: Chastise into Holy Word Serenity an instant heal and in group chakra it gives you Holy Word: Sanctuary a group healing zone. The final 2 points in this tier should be spent on Body and Soul, aka the speed bubble, a good all round talent that adds utility to your Power Word: Shield and to Cure Disease when used on yourself.